In their newest YouTube video, Brandy and Susan of The Next Family discuss the anti-trans bathroom laws in the U.S. and the fear mongering and hate that has arisen from it. They discuss a few of the arguments that people have made for anti-trans bathroom laws and the tactics used by certain groups to promote fear of transgender persons and their right to use the bathroom of the gender that they identify with. The moms also share how Loretta Lynch, the Attorney General of the U.S., spoke out against the anti-trans laws and how the U.S. is suing North Carolina. 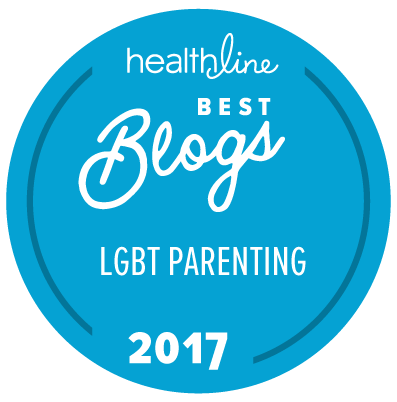 Check out these moms passionately discuss this current news in the LGBT community and the United States below.